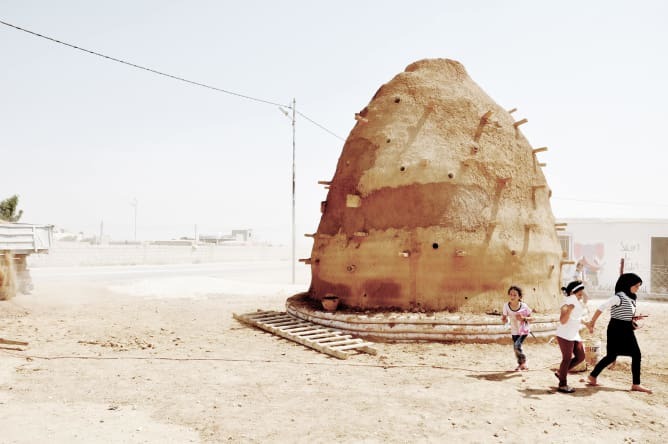 The first school by the Emergency Architecture & Human Rights - EAHR and his local partners in the village of Za'atari, Jordan! 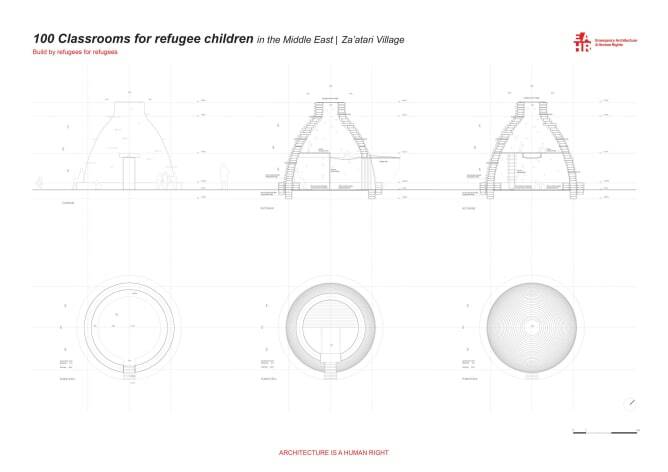 This short video shows the building process of the first school of the «100 Classrooms for Refugee Children in the Middle East» program built in the village of Za’atari, Jordan. It is a new classroom added to the existing school campus. It provides educational space for refugees and locals. During the day, there are classes for children and during the evening, there are educational programs for adults. 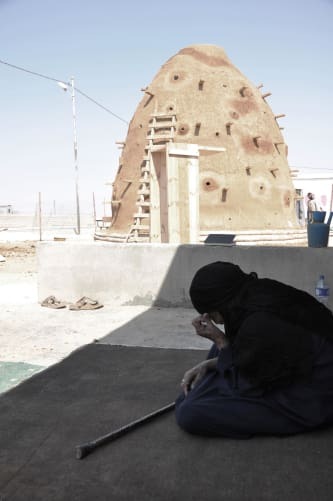 Since 2011, the population of Azraq town has exploded from 12,000 to over 20,000 with the arrival of the Syrian refugees. 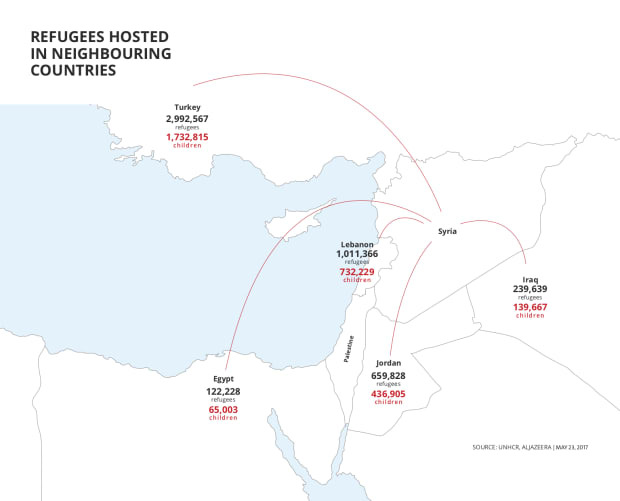 Among these 8,000+ refugees, about 50% are children between the ages of 0-17 years. It is estimated that 3 out of 5 are out-of-school due to lack of capacity in the preexisting 8 schools in town. There are also some Iraqi and Yemeni refugee families in the area as of now. 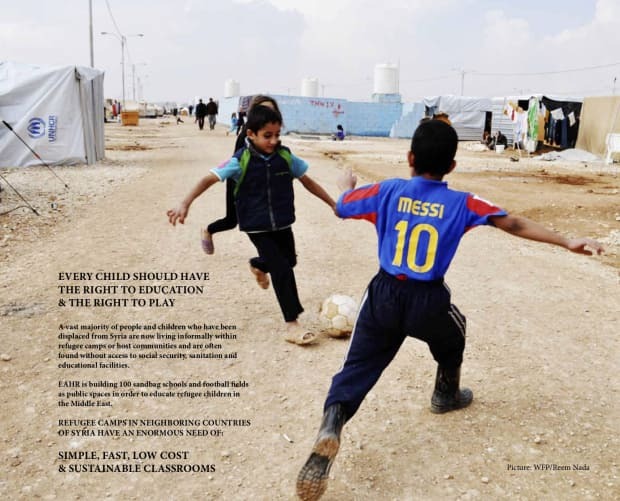 Almost three years ago, Helping Refugees Jordan - HRJ, started their first non-formal education centre in Azraq. Their daily running have been stabilized and build-up through the guardianship of The Syria Fund - TSF and the local civil society organization, South Azraq Women’s Association - SAWA. Together they are now ready to take the next step, with the support of EAHR, AfR and AfR CH, to construct and open up a Campus B that will serve the need of more than 200 out-of-school Syrian refugee children. We Plan on a Long-Run! The project is aligned with the fulfilment of the UN Sustainable Development Goal nr. 4 - Quality education, Goal nr. 8 - Decent work and economic growth and Goal nr. 12 - Responsible consumption and production. 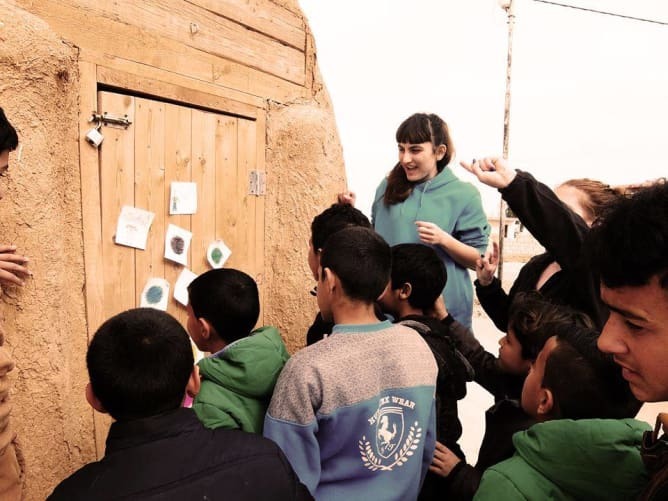 EAHR, AfR and AfR CH will assist the Jordanian NGO, South Azraq Women’s Association - SAWA, in providing access to safe and inclusive education environments to Syrian refugee children and youth in Azraq Village, Jordan. 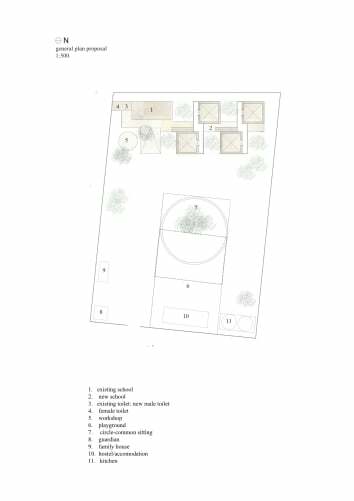 By means of sustainable, low-cost building techniques and participatory approaches we will construct: 5 regular classrooms, 1 IT centre, 1 literacy/library centre, 2 multipurpose classrooms, 1 kitchen, 2 toilet blocks, solar paneled electricity and sport facilities. 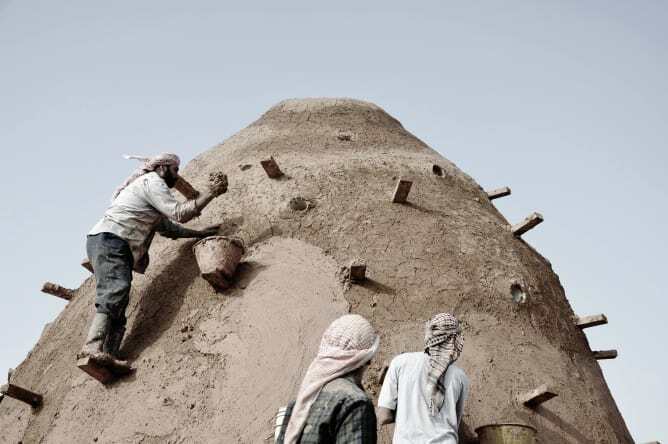 Furthermore, we will train 10 teachers in applied-science education and capacity build 25 community members in sustainable building methods and construction leadership, who will be given job opportunities in the construction process. 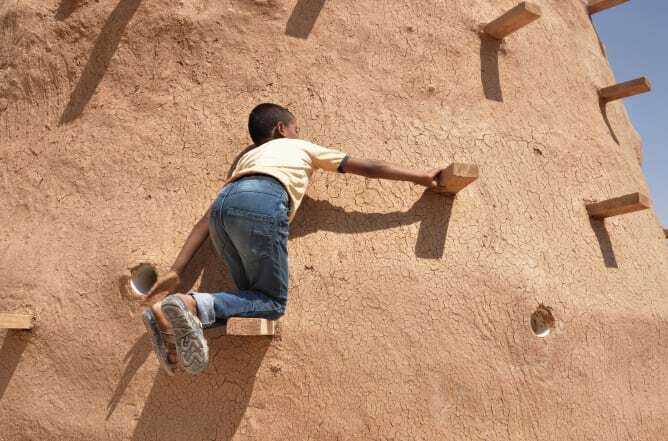 The constructions will ultimately allow 200 out-of-school children (from age 9 to 18+) pr. week pr. year to attend formal class education leading to their possible achievement of a Tawjeehe (formal high-school qualification). Overall, we expect to observe (i) a significant increase in enrolment and attendance rate of Syrian refugees and unprivileged Jordanians in Azraq; (ii) improvements of curricular education activities and out-of-school vocational trainings; and (iii) a strengthened community cohesion and self-reliance; to the benefit of the crisis-affected community in Azraq. 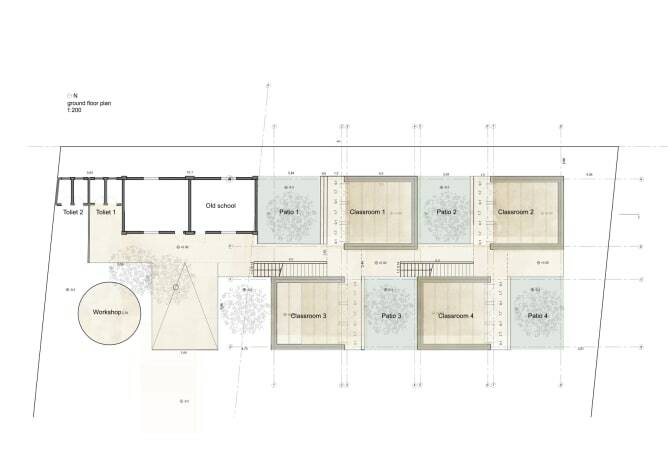 The new school campus in Azraq will cost approximately 130.000 EUR (ca. 151.000 CHF). It contains the costs of the materials for all the buildings, the labour costs of the local workers (mostly refugees) and the costs of the training where locals and refugees will be trained how to build with local materials (around 25 members of the local community) and how to teach in the new school (around 10 new teachers in applied-science education). Besides these costs, the EAHR will also provide its management costs by itself paid by the fees of the 24 international volunteers (1+1=11 Workshop program). The total amount of costs comes together by several donors. The Lufthansa sponsors the IT centre of the campus. Several private donors provide the costs of some of the buildings and programs. This 15.000 CHF will secure the costs of the 1 classrooms. 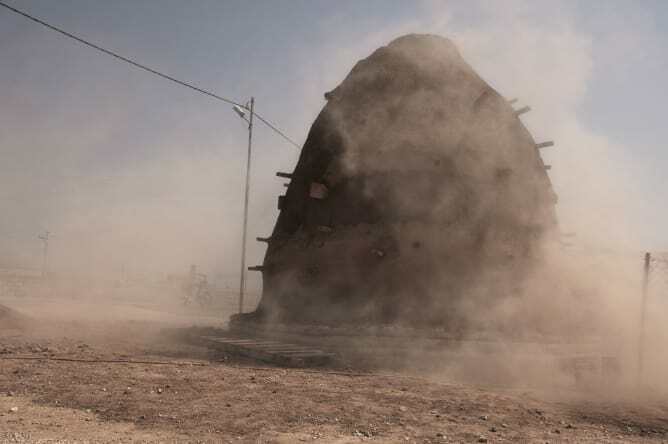 Further campaigns will collect money to build all the other buildings and to make the training programs come true. This project ended successfully on 27/6/2018 08:00! "MANY SMALL MAKE A CHANGE"
We truly believe that "MANY SMALL MAKE A CHANGE"! Please donate 10 CHF or even less! You can donate here 10 CHF or you can donate any amount without a reward. If you agree, you will be also named on our "Supporters" list which will be visible on all our offline and online platforms. Many thanks! Don't forget "MANY SMALL MAKE A GREAT! In Syria they say "Mamnuun"! Thanks! With this lovely postcard the whole community of the school would like to thank your generosity and support! This hand-made and limited edition postcard will always remind you on the importance of education. If you agree, you will be also named on our "Supporters" list which will be visible on all our offline and online platforms. Education is not only a human right, but also the basic of our common and positive future. Thanks to your generosity and support, the school community is able to develop the education for so many kids and adults! This hand-made and limited edition A3 poster will always remind you on the importance of education. If you agree, you will be also named on our "Supporters" list which will be visible on all our offline and online platforms. “Be the change that you wish to see in the world" said once Mahatma Gandhi. With our "YOU MAKE THE CHANGE" motto we would like to empower you to make changes and to support others in making the world a better place. This hand-made bag will always remind you and the people around you on the importance of the power of making changes. If you agree, you will be also named on our "Supporters" list which will be visible on all our offline and online platforms. Besides the financial support, you can also work with us on site! 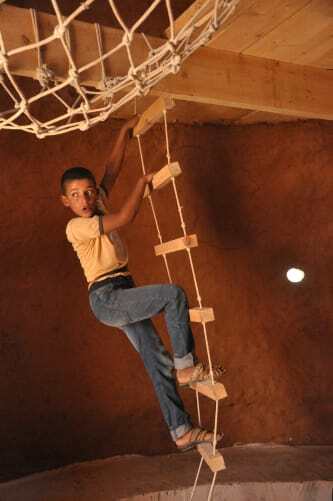 You can learn more about the local culture, the life of Syrians in Jordan and building with local materials. You can join our "1+1= 11 WORKSHOP JORDAN 2018". For further information please check our "1+1= 11 WORKSHOP JORDAN 2018" program on the following link: http://ea-hr.org/one-plus-one-jordan/ Your 1150 CHF donation includes: - accommodation – in a shared room or dormitories, including the day before and after the workshop - travel and work insurance - 3 meals per day, water and tea - transportation from and to the airport - certificate of participation - EAHR t-shirt - EAHR book - EAHR one year membership The costs of the initiative do NOT include flight tickets, Visa and other personal expenses. Participants can choose one of the following time frames according with their preferences, each with a duration of 90 hours distributed over a period of 15 days. 1. 1-15 july 2. 15-30 july 3. 1-15 august 4. 15-30 august Please take into consideration that in case you cannot participate on the workshop, we are not able to return your donation! 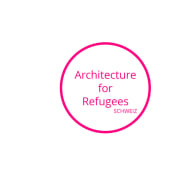 The Architecture for Refugees is an open source online platform which collects and shares questions, problems, ideas and solutions dealing with the architectural aspects of the current refugee crisis on a European and global scale. 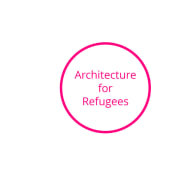 Our community aims to join refugees, architects, urban planners and designers to create a better built environment for, with and by refugees. Join us! 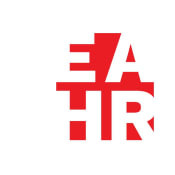 EAHR works and builds for socially vulnerable communities around the globe that face inequality, humanitarian crisis and violation of their human rights. 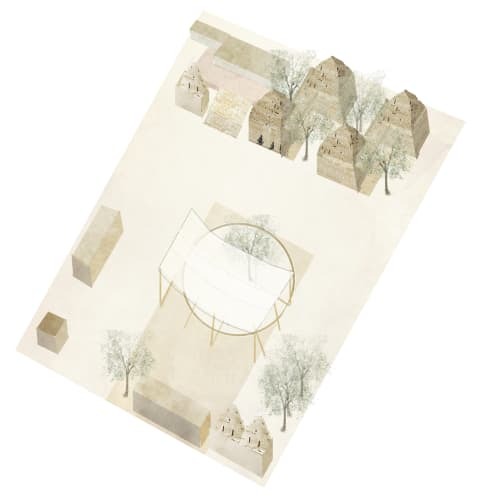 We believe in Architecture that works with and for local communities, with locally-sourced materials as well as advancing local construction methods and democratic processes as a means to building human rights.